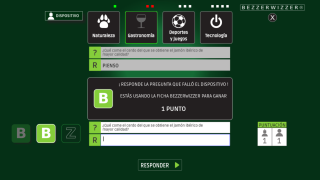 Project: promotional web game for Falomir juegos, to launch the questions table game BezzerWizzer in Spain. 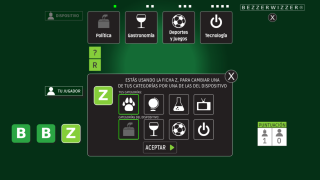 The web game present a short game match against the computer, following the rules from the table game. The game included Google Analytics events.